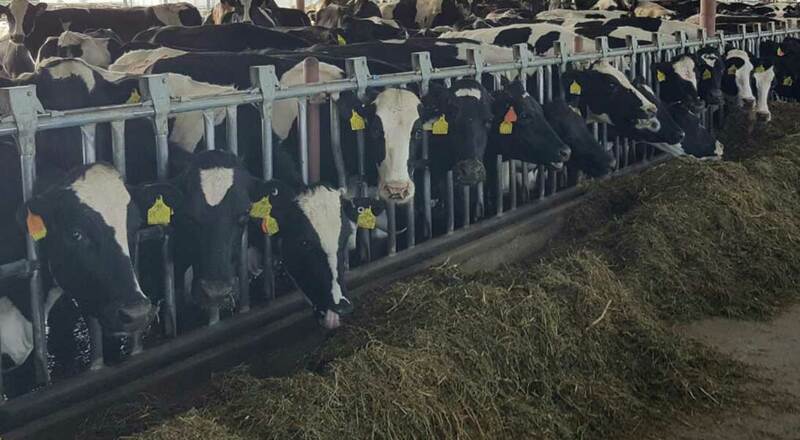 AO4S is a specialized consulting firm dedicated to improving livestock production system efficiencies. 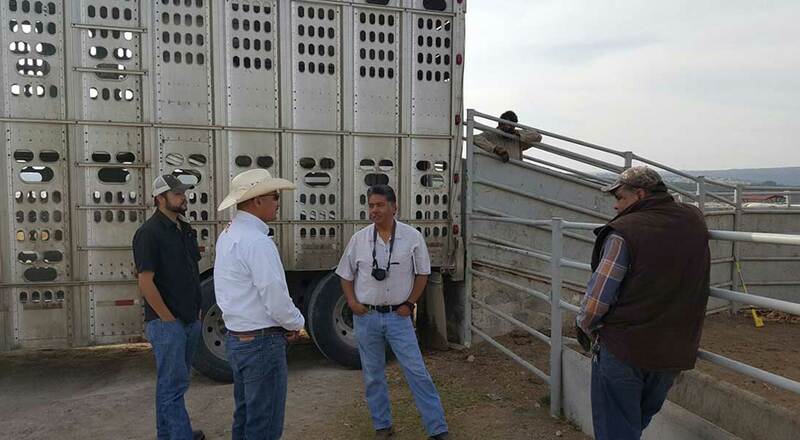 Our vision is to help livestock operations achieve their goals and provide targeted input to ensure they are able to maintain and sustain the Livestock industries ability to continue feeding the world's growing population. Our mission, to help sustain production agriculture in the United States for future generations. 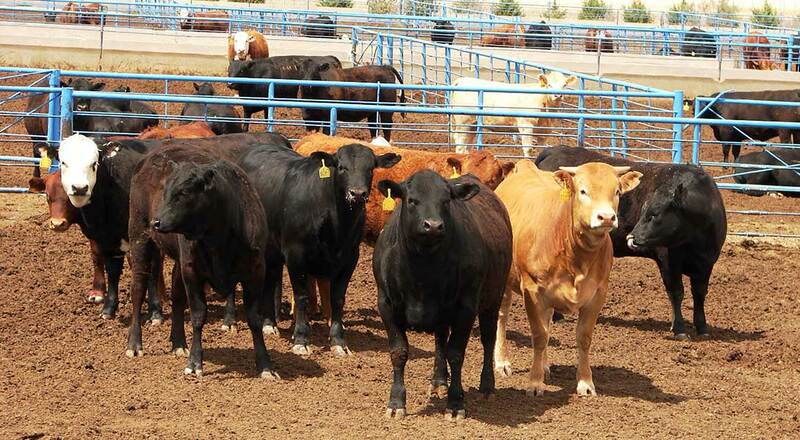 AO4S-INC utilizes Six Sigma and Lean methodologies to help you obtain an efficient livestock process. We have adapted Six Sigma to Livestock bio systems. The current education system doesn't fulfill the growing needs of the adult population actively working in the livestock industry. Realistically this labor force doesn't have the time to allocate a formal education for a competitive salary. This results in constant employee frustration and poor performance on their job. Our goal is to provide a greater and more accessible quality of learning services for adults. What if you could hire the right employee that was trained and ready to be integrated into a stream lined production system on your operation? Let us partner with you to fill that human capital gap. With us on your team you can focus your valuable time and resources on driving your business forward. Sing up Today to Our Talent Attraction Program!